Croatia is well known for its historical heritige and natural beauties. Croatian coast and its thousand islands are indented with many tourist sights and resorts. Travelling to Croatia is simple as the country is located on the crossroads of Europe taking up its place in an area of mild and rewarding climate. Our maps will help you get you going and help on your trip to Croatia. The Adriatic Sea is one of cleanest seas in the world as almost all of the inumerable beaches hoist the blue flag, assurance of sea water quality. All beaches in Dubrovnik are checked regularly for sea quality and are consistently proven clean and safe. The Mediterranean cuisine is superb and Croatian diet, which includes fish, olive oil, and fine wine, is documented to be among the healthiest as well as one of the tastiest cuisines in the world. 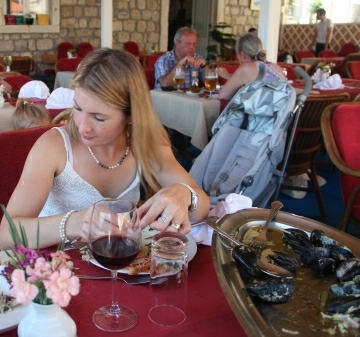 Dubrovnik dishes and specialities are delicious. Croatia is a filled with beaches and many illustrious wonders of nature. 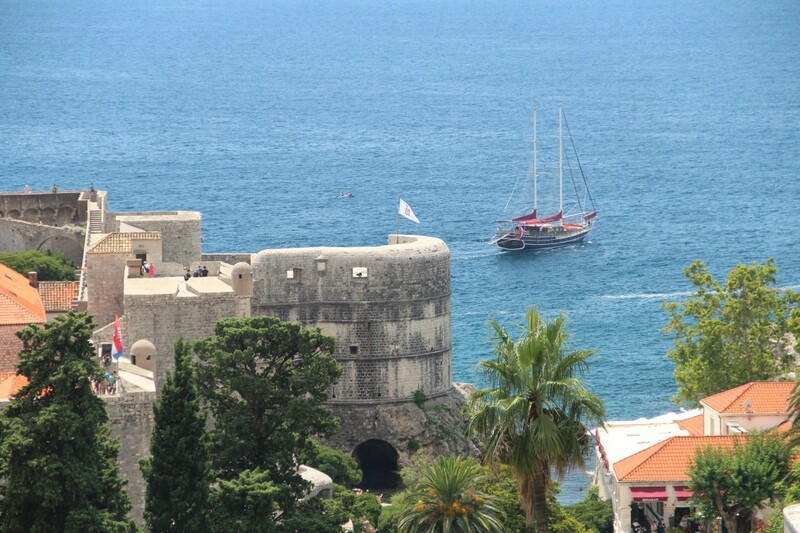 Yet some wonders, great wonders, are made by men; that is Dubrovnik, a magnificent walled city, thousands of years old. Built stone by stone, stone on stone; its walls intact, tall and proud, its forts mighty yet peaceful. The whole Dubrovnik is a monument, as listed by UNESCO, with its rich history a monument and celebration of that evitable and universal dream: freedom! 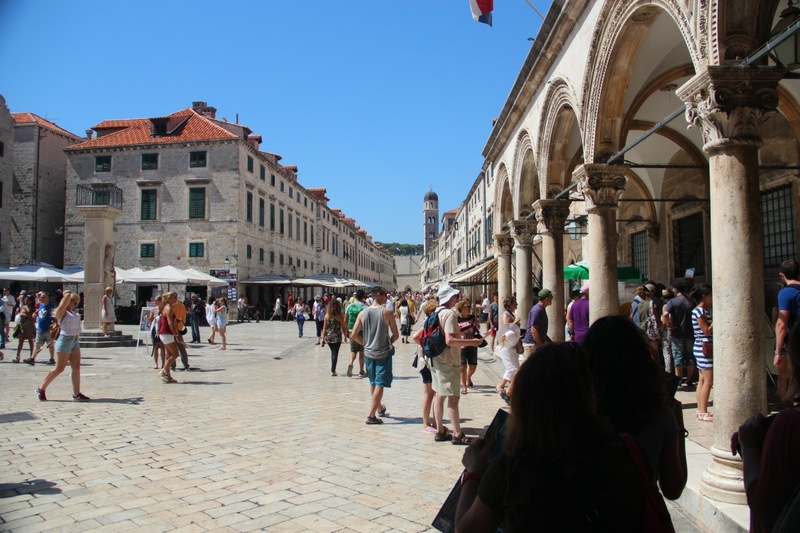 There are many things to do in Croatia and Dubrovnik is no different. It is not all about day tours. Dubrovnik Nightlife is vibrant and somewhat unique as everything revolves about Stradun street. Cultural offering is rich and full of festivities and festivals, most notably Dubrovnik Summer Festival and the Feast of St Blaise among others such as Dubrovnik film festival. Except for tours, day trips and sightseeing, Dubrovnik is perfectly located to enjoy diving and hiking as it is close both to the marvelous islands only minutes away from the City Dubrovnik, like Lokrum, Mljet or Elaphite islands, and the hills in th hinterland. 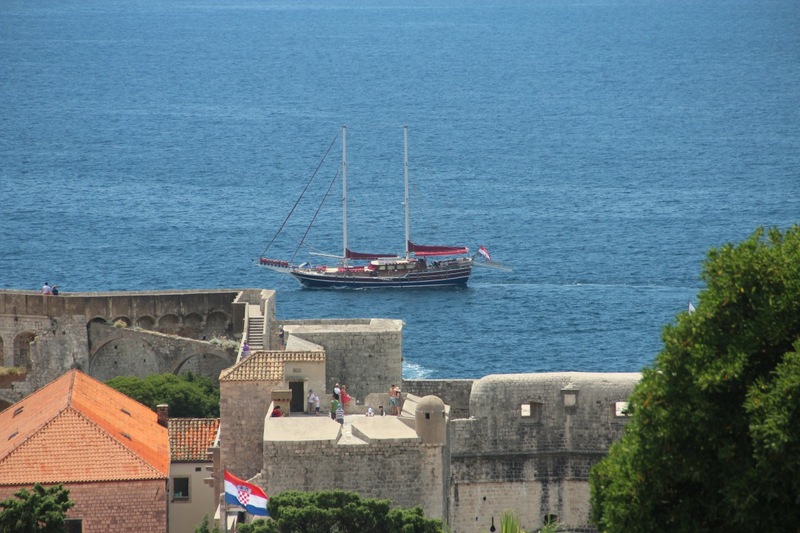 Wheteher you search for adventures or heritige Dubrovnik offers it all. Dubrovnik Guide is operated by local Dubrovnik guides. It was founded in 2002 by a group of college students, internet and Dubrovnik enthuasiasts, as an attempt to broaden their web development skills and promote Dubrovnik as a destination. At first we have used a free domain as to see if we could make an effect and if there would even be an interest for our efforts. 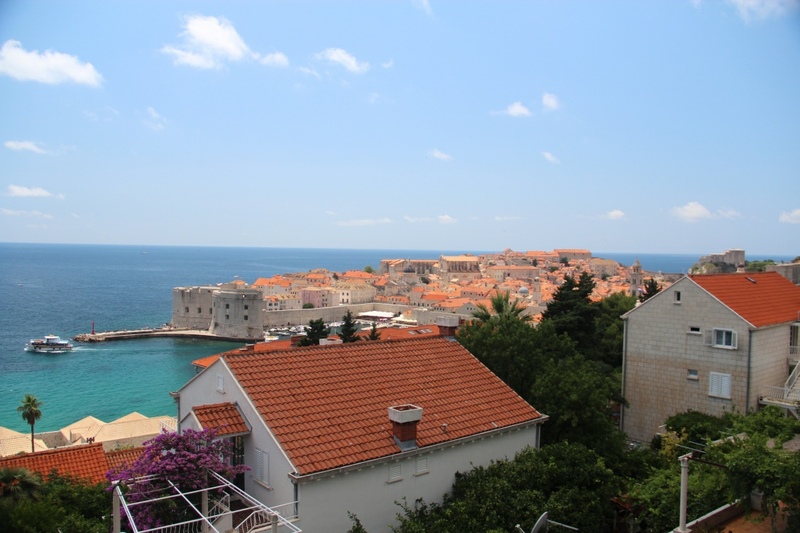 Then, encouraged by good response, in 2005 we have decided to purchase a full fledged domain hence the beginning of Dubrovnik Guide on the current domain. Same year we started a cooperation with several Dubrovnik guides as to offer Dubrovnik tours to our visitors as we encountered increasing amount of questions regarding tours in Dubrovnik. 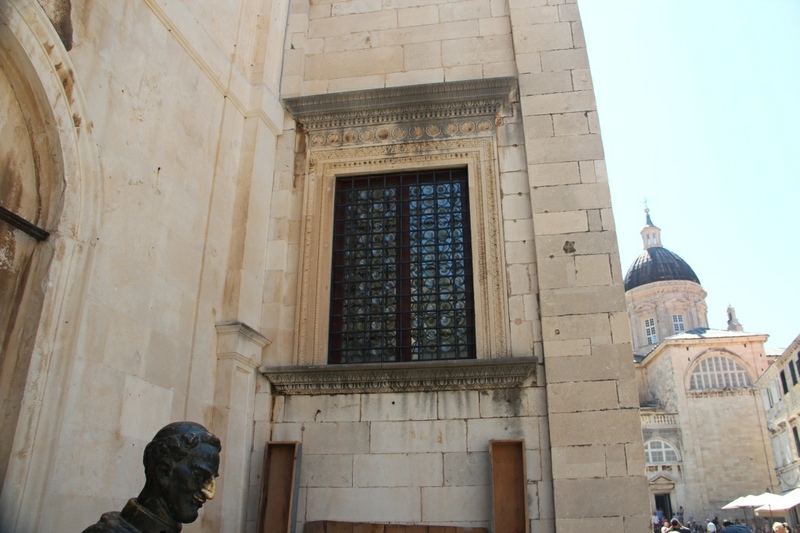 Also we were successful to offer several Dubrovnik adventures to our visitors as the inquiries rolled in. In 2007 first of our team attended and passed the exam for a licensed Dubrovnik guide hence our site gained on authenticity growing to a professional standard and as such was quoted in Wikipedia and copied all over the web. 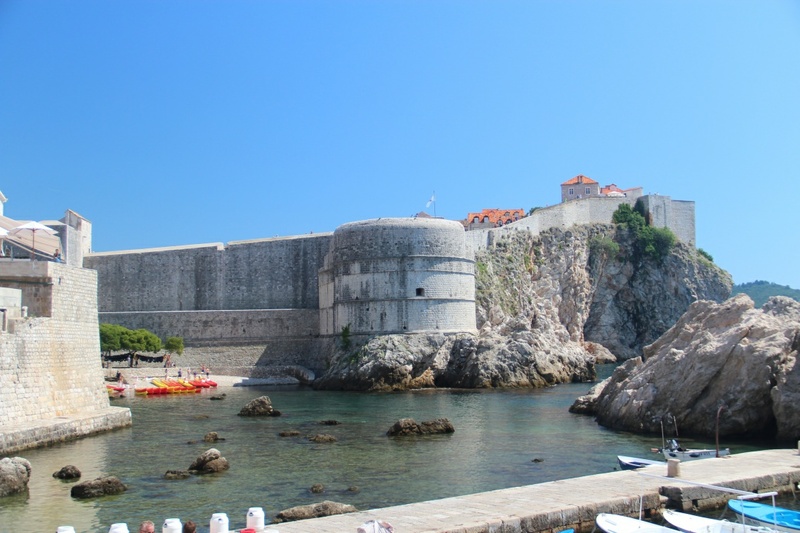 In 2009, as Dubrovnik popularity grew and Dubrovnik was once again a popular tourist destination hundreds of Dubrovnik related web sites started sprouting up and our site lost the prominence it once had. Decade has passed since a group of students just wanted to do something for fun and we are still here to offer you Dubrovnik tours, information, and activities... and even today what we do is still FUN! 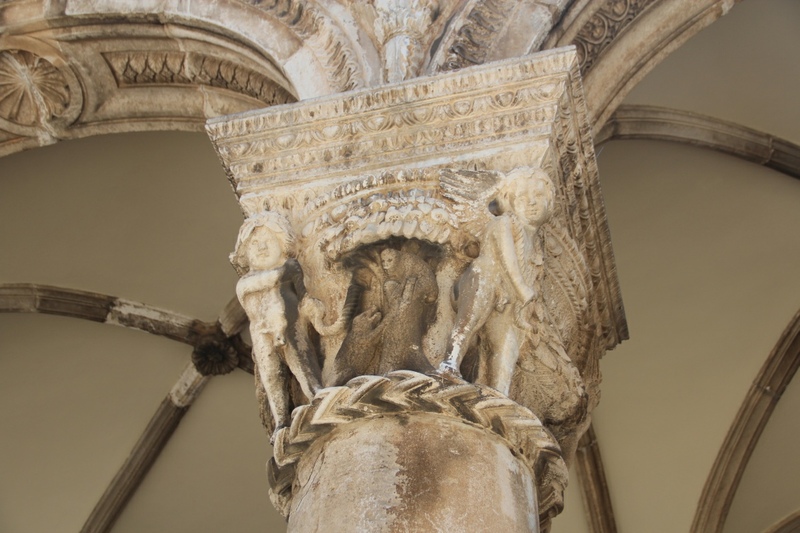 Should you be interested in our Dubrovnik tours please note that we take a limited number of tours each year as we do this for fun rather than profession. What we do is mostly private tours on a custom basis hence all our tours form on your interest regardless of the itineraries. All our tours are relaxed, informative, and with a unsurpassed passion for Dubrovnik that will make a difference. All our Dubrovnik tours are fair priced and you get excellecnt value on your money. 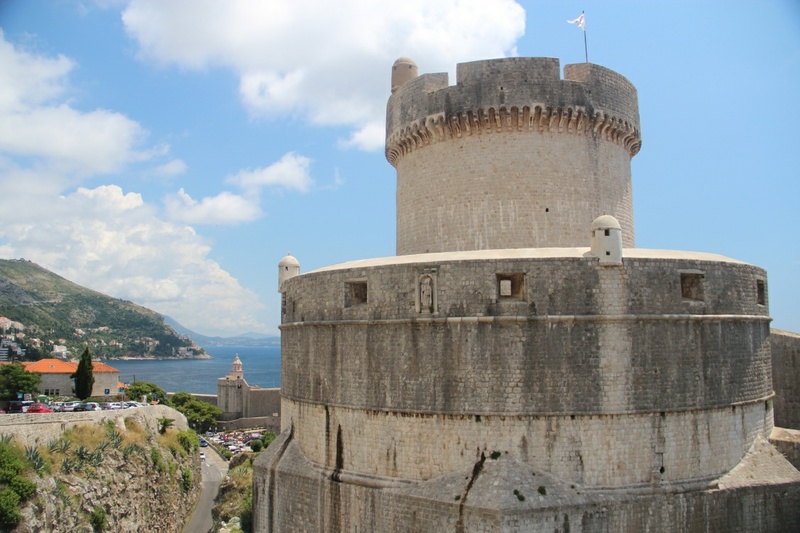 We are all licensed Dubrovnik guides, locals (experts by birth), and we would be delighted to immerse you into the beautiful Dubrovnik as we know it. Wishing you a pleasent stay in Dubrovnik and Croatia.